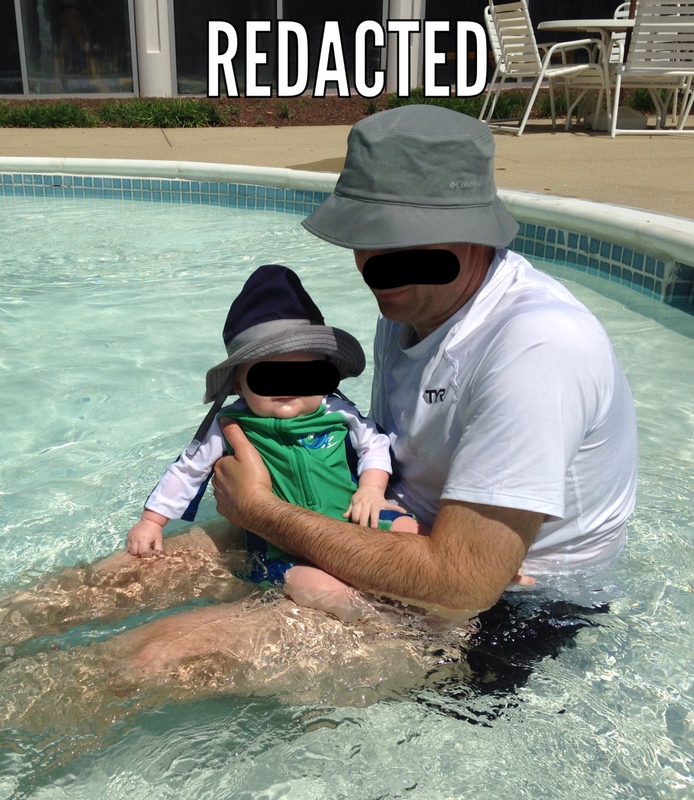 We’re on vacation this week and Punky went swimming for the first time. He liked it! Punky preferred the indoor, heated pool where he could float in his baby floatie device. I liked it because the indoor pool gave us a break from the sun. He splashed and puzzled at his wrinkled fingers – he was so adorable as he processed this new experience. This entry was tagged baby pool, baby swim, lawyer mommy, mommy blog. Bookmark the permalink.